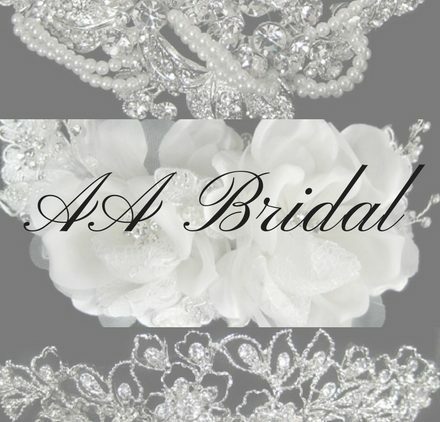 Bel Aire Bridal is proud to rank as a top headpiece and veil manufacturer, providing exceptional quality, dependability, and customer service. 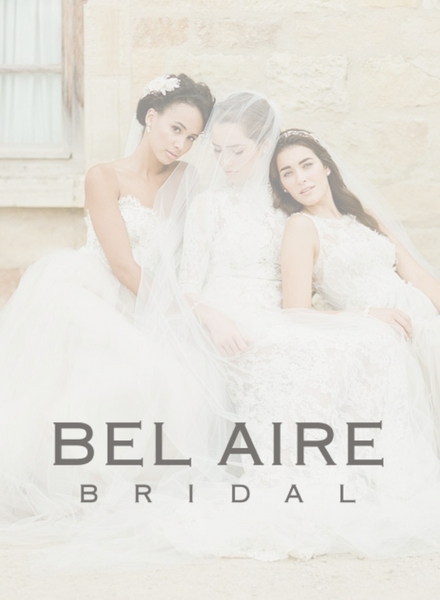 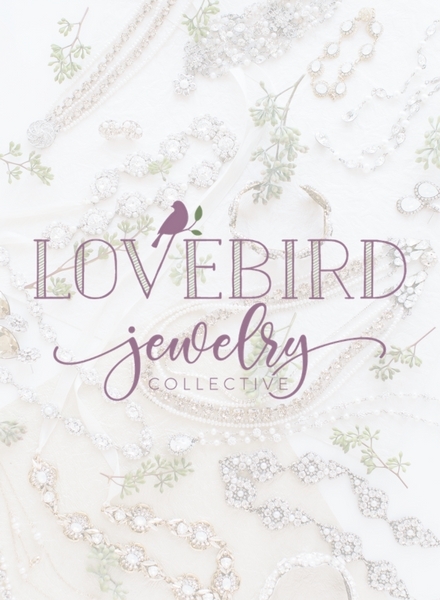 As a company, Bel Aire Bridal strives to create a special treasure for every bride. 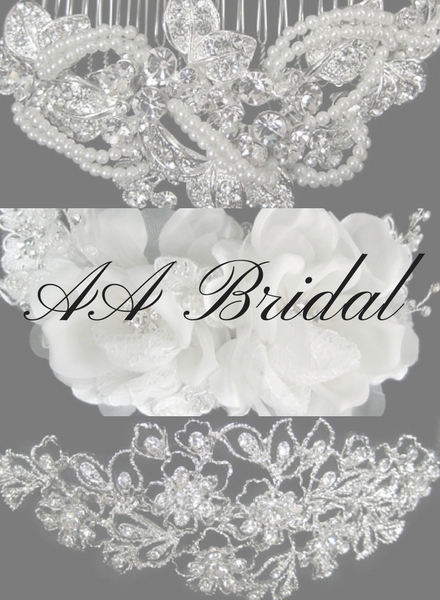 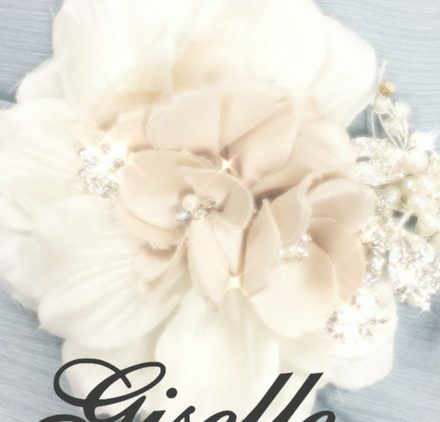 From glittering tiaras to romantic combs, vintage headwraps to sparkling hair pins, we have a look for you! 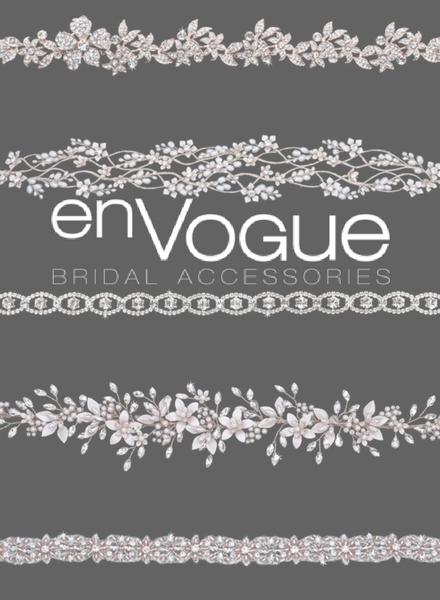 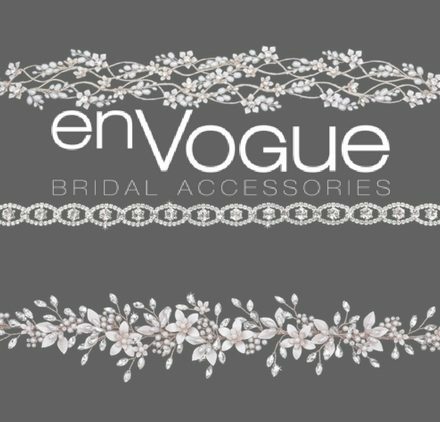 Bridal veils range from simple ribbon or cut edges and dainty, beaded designs to lace trims and extensively embroidered masterpieces. 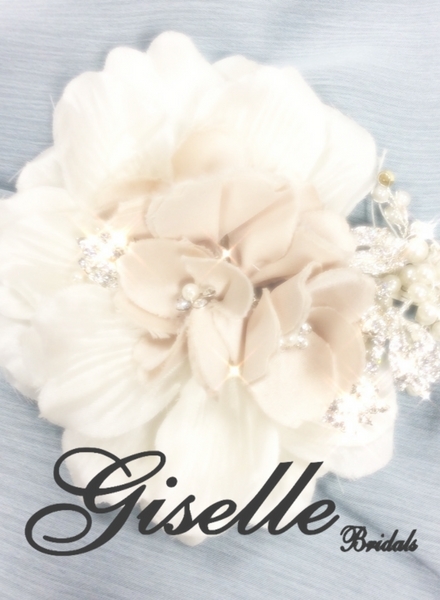 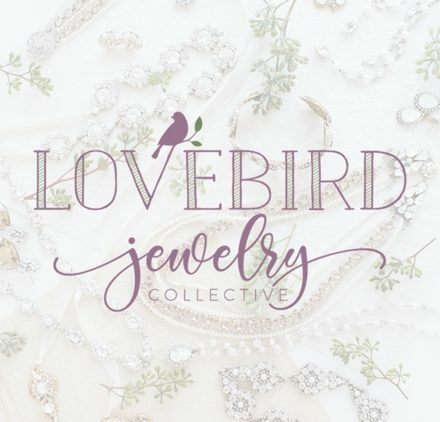 Their collections are generally coordinated into fashion-forward, glamorous, vintage, romantic, trendy, and classic designs.